When you have decided that spa and wellness is going to be a key feature of your holiday then you need to make sure you’re choosing the right resort to suit your individual needs. Most resorts offer some excellent spa services but we have put together a collection of hotels that are truly exceptional – whether they offer the ultimate in pampering treatments to help you relax and de-stress; an excellent range of fitness facilities, classes and activities to whip your body into shape; or a complete focus on wellbeing with personalised programmes including nutritional advice, exercise plans and healing treatments. A holiday focused on wellness is a great way to de-stress, boost your energy levels and establish new healthy habits. Personalised programmes combining nutrition, fitness and spa treatments can target specific problems and leave you feeling completely renewed. From the holistic healing of Ayurveda and the therapeutic properties of thalassotherapy, a wellness programme will heal your body and mind, leaving you feeling revitalised and glowing with health. An activity-based holiday is a great way to make the most of your chosen destination while feeling energised, rejuvenated and body confident. 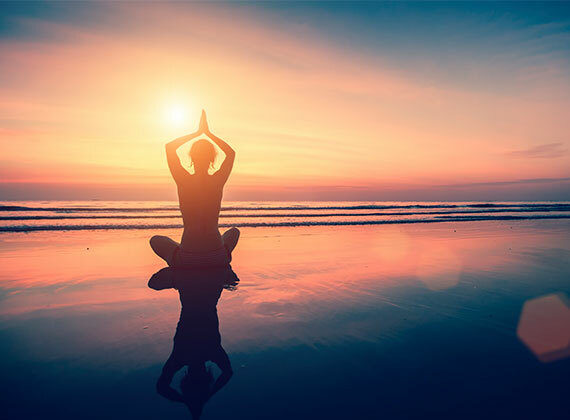 Find a fitness programme that is right for you, whether you’re looking for adventure sports, surfing and diving; you’d prefer the challenge of a boot camp and intense sessions with a personal trainer; or you’d rather take things down a notch with a tranquil yoga retreat. 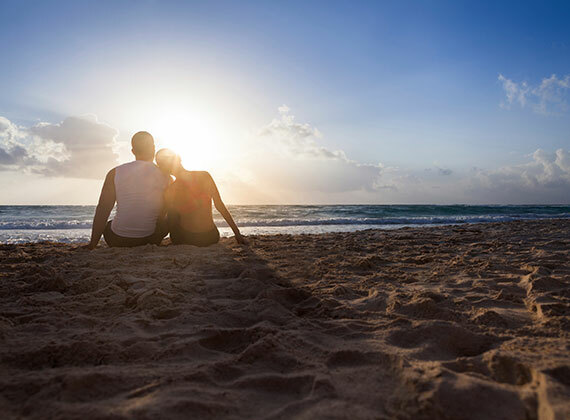 Devote your time to relaxation and indulgence and recharge your batteries with a long weekend in Europe or North Africa. 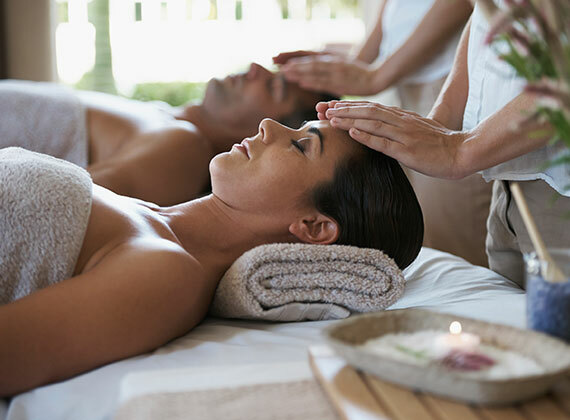 Just a few short days can make a world of difference to your health and wellbeing, and with regular flights to a number of incredible resorts just a few hours away, it couldn’t be easier to plan your spa weekend getaway. Escape everyday life and treat yourself to an indulgent holiday with maximum pampering and minimum stress. Whether you’re looking for a few luxury spa treatments to enhance your holiday, specialist treatments to target problem areas, or you want to enjoy a number of treatments throughout the day, we have a choice of outstanding spa hotels that will leave you feeling like a new person. Get a complete health overhaul with a wellbeing-focused holiday that will treat you from the inside out. Personalised programmes including nutritional advice, exercise classes and spa treatments can target specific problems and leave you feeling completely renewed. Our favourite hotels where a choice of spa treatments are included. If you love spa treatments, here are a few of our favourites. 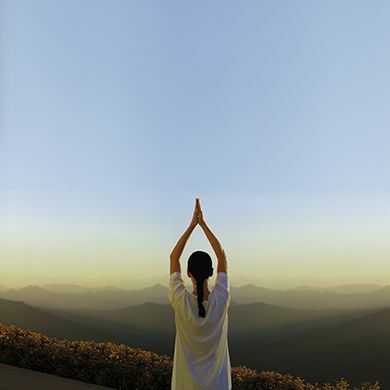 Experience some the best spa resorts and treatments in the world on an Asian spa holiday. 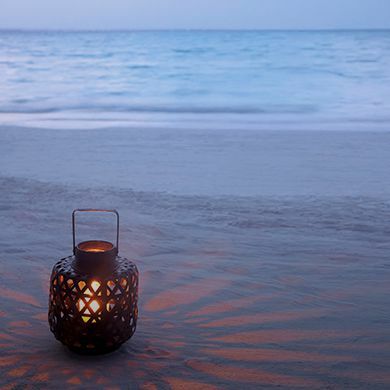 Relax and unwind on the beaches of Thailand or in a luxurious Dubai hotel. Choose from a number of fantastic Caribbean islands and sit back and relax whilst enjoying world class spa facilities. Travel to the beautiful mountains of Switzerland or the cultural haven of Italy and enjoy a relaxing luxurious spa holiday. Indian Ocean holidays are ideal to experience spa treatments, like soothing massages and relaxing body wraps, at some of the most luxurious spa resorts in the world.